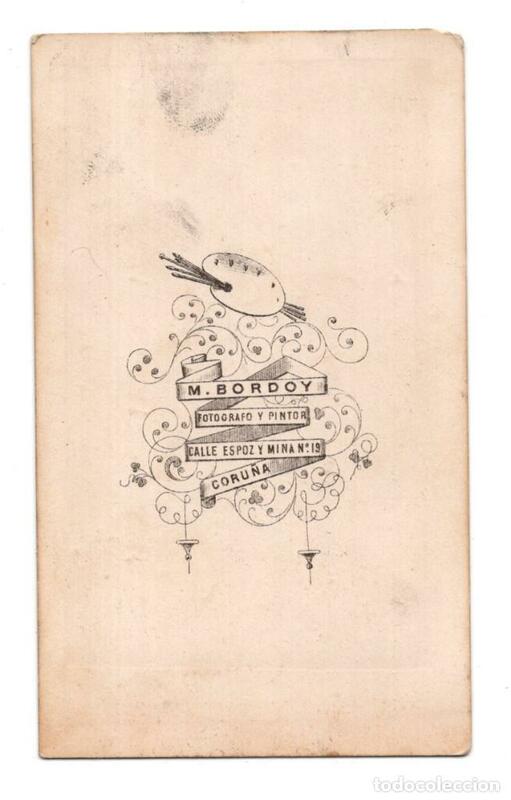 CARTES DE VISITE. 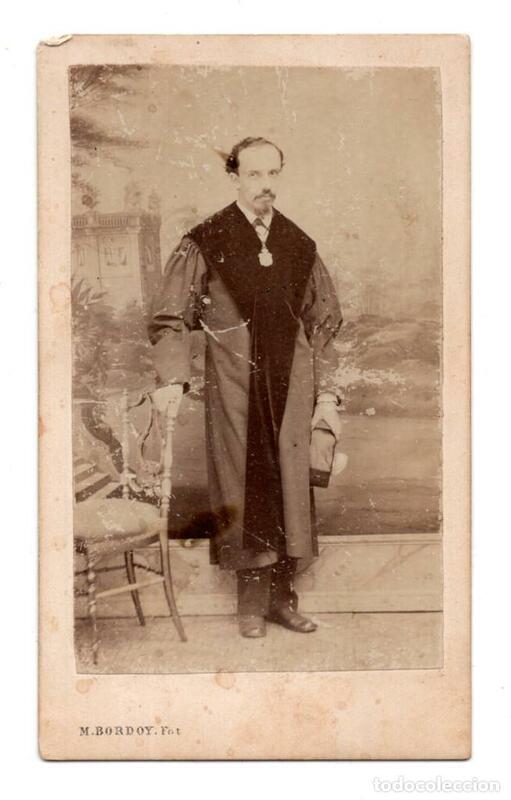 ESTUDIO FOTOGRÁFICO. M. DE HERBERT, MADRID. Hora oficial TC: 02:53:37 TR: 117 ms.